Shape it to the exact look and feel you've been dreaming of since the day you bought it! 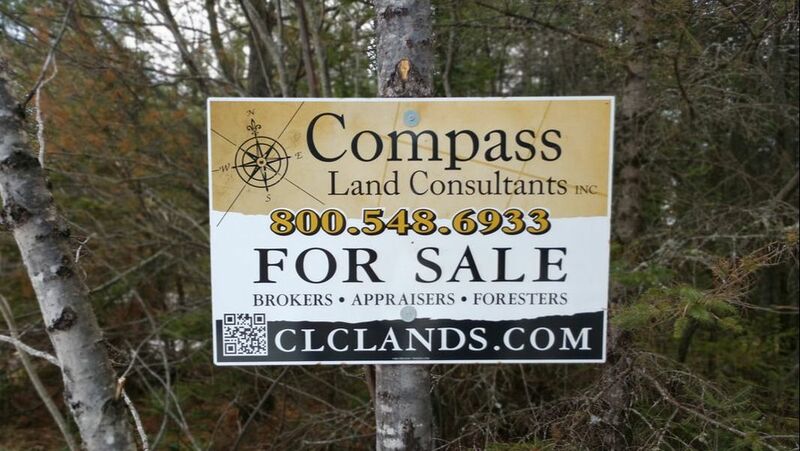 Proper forest and land management will increase your land's resale value. Not to mention will make it more usable for yourself and the local wildlife who reside within. Give your buyers what they want. A piece of property that is hard to access makes for a more challenging sale. 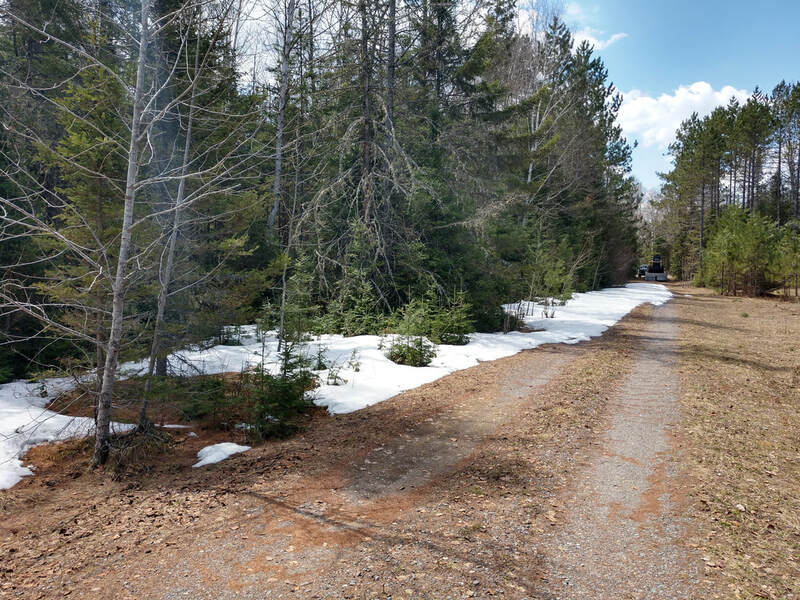 Adding or widening existing trails can make a piece of property more desirable for a new buyer. After all it's hard to sell land that people can't get in and get a good look at. If you're an avid hunter, let's add some shooting lanes so you can more easily hunt your game. Adding food plots and managing brush can make your property very attractive to local wildlife. 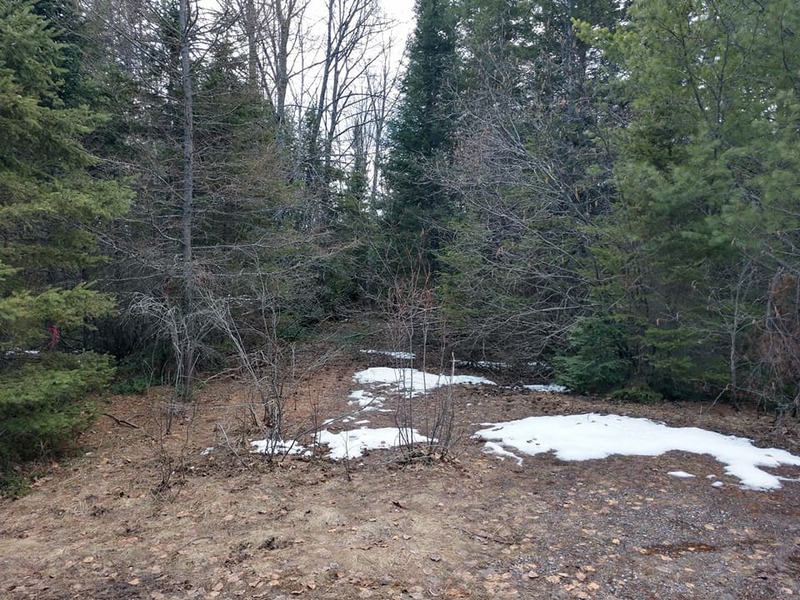 This customer had not visited their property in years, then to find it had become overgrown and hard to utilize. Now that they have decided to put the property up for sale they wanted to clean up the entrances and make it inviting to new potential owners. We came in with our machine and widened the main trail and the trails to the camping site. We can clear brush and up to 8" diameter trees leaving behind only fresh mulch. 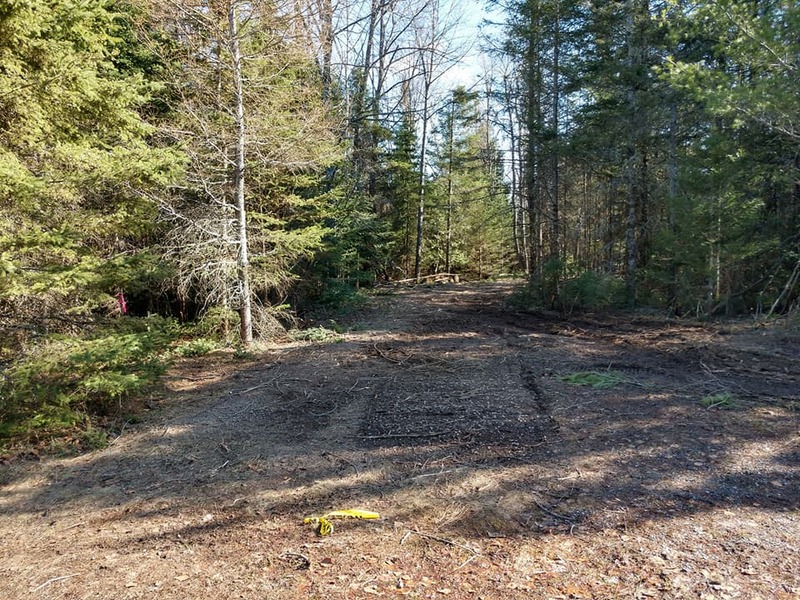 Efficient way to put in new trails, widen existing trails, clear an area for a building site or food plot, put in shooting lanes, clean up ditch lines. 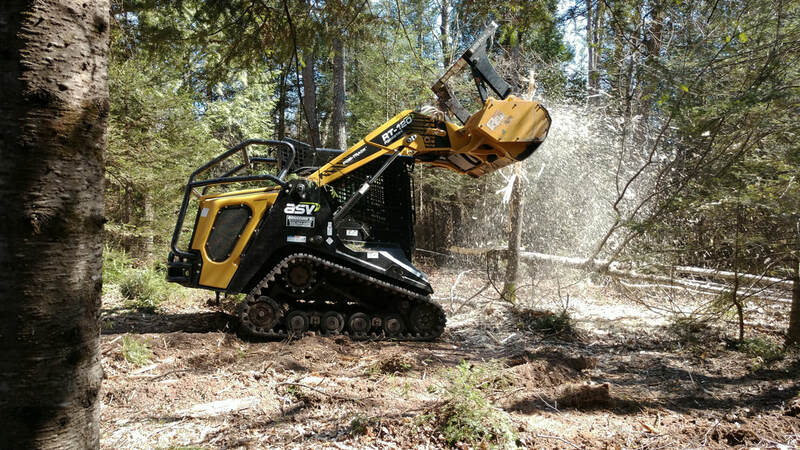 Our ASV RT-120 F is especially made for forestry operations. 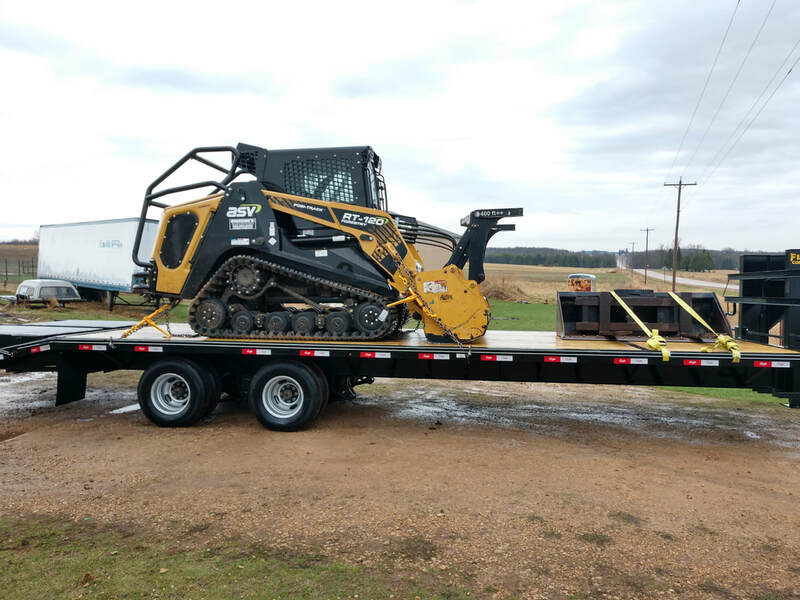 We can get into places that larger equipment can't with our track system designed for the woods, side hills, and to make through wetter areas. 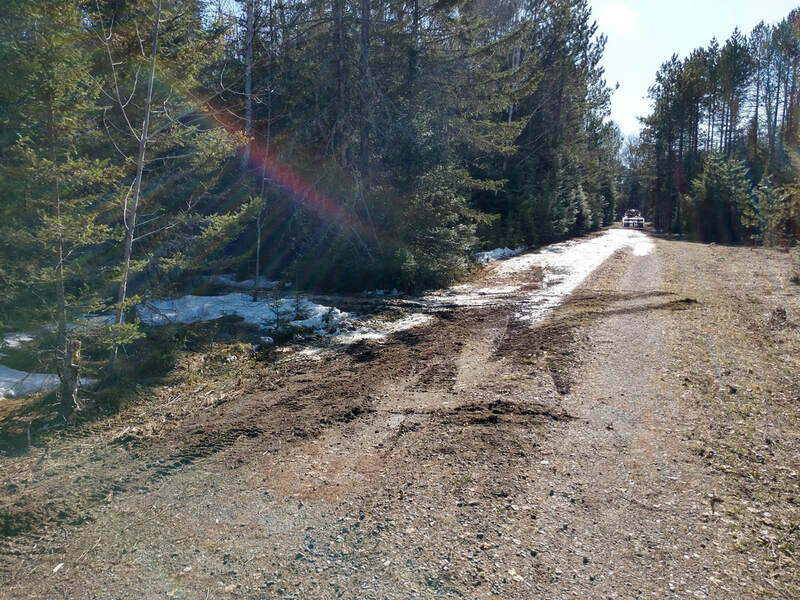 We won't leave ruts on your property with our system. It's 15" ground clearance is unparalleled in the industry. The 120hp engine and high pressure dual hydraulics system is built to meet the demanding needs of the mulching head that other machinery struggles with. This saves you both time and money. If your property contains alder brush, you can apply for grants that may cover the full cost of services. © 2018 Brush Beater LLC. All Rights Reserved.